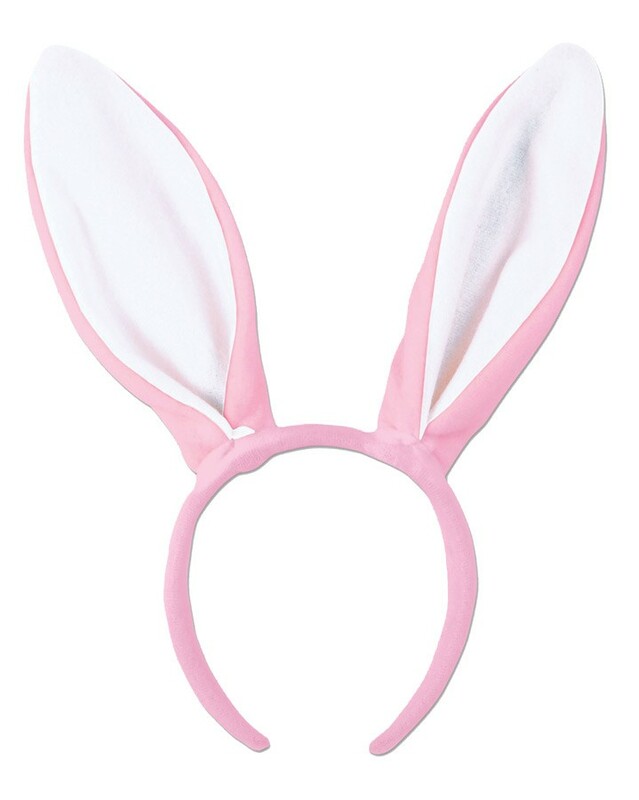 If your looking for a simple Easter costume check out this great bunny ear headpiece. This item comes in a soft pink/white combination, with the inner ear being white. Dimensions: Ears are 16 cm long and 7 cm wide.